Watch the World Championship of weight for age racing the W.S. 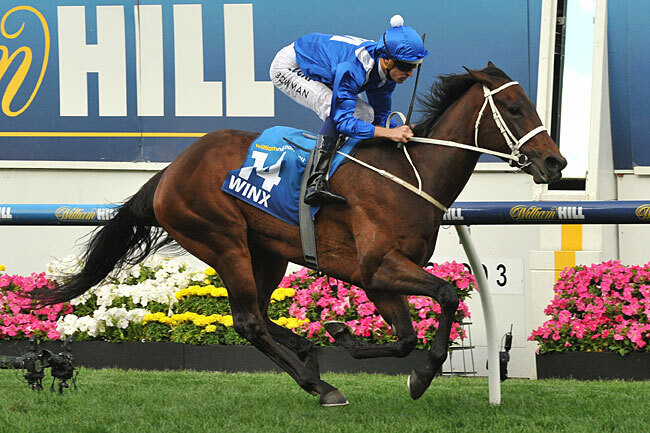 Cox Plate and play the prestigious Victoria Golf Club as a part of the William Hill World Golf series. More information on this event and tour to follow… You can be first-in-the-know by liking us on Facebook or joining our VIP Mailing List via the Contact page.